River Cottage Boutique Bed and Breakfast - Book the River Cottage Boutique Bed and Breakfast online. 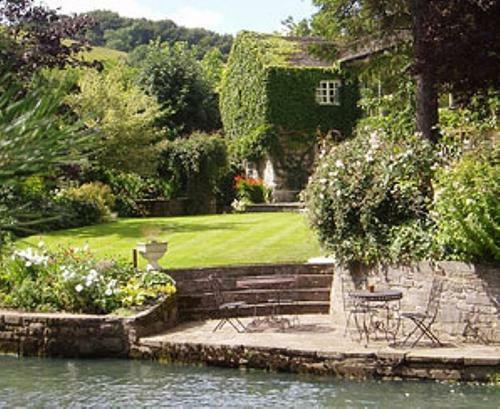 On the banks of the Wye River, this charming 18th-century 5-star bed and breakfast enjoys an idyllic setting in the Peak District National Park. Elegant rooms have free Wi-Fi and flat-screen TVs.